Old Town Mail House | Where you'll always be greeted with a smile! Welcome to the Old Town Mail House! 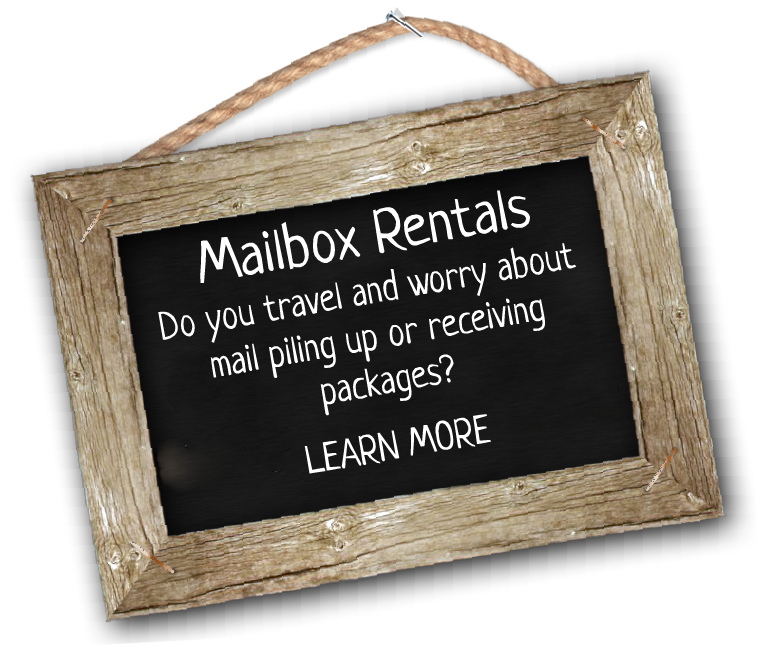 We have served the Grants Pass area longer than any other retail mailing service with over 22 years in the same location. As a Veteran and family-owned and operated business, we strive to keep the nostalgia and personal service you came to expect from beautiful Grants Pass. We pride ourselves in giving you the best mailing experience possible. The Old Town Mail House is located in beautiful Grants Pass within the historic First National Bank of Southern Oregon. Now “The Old Town Marketplace”, a quaint marketplace of shops, it allows you to eat, shop and ship all in one location. 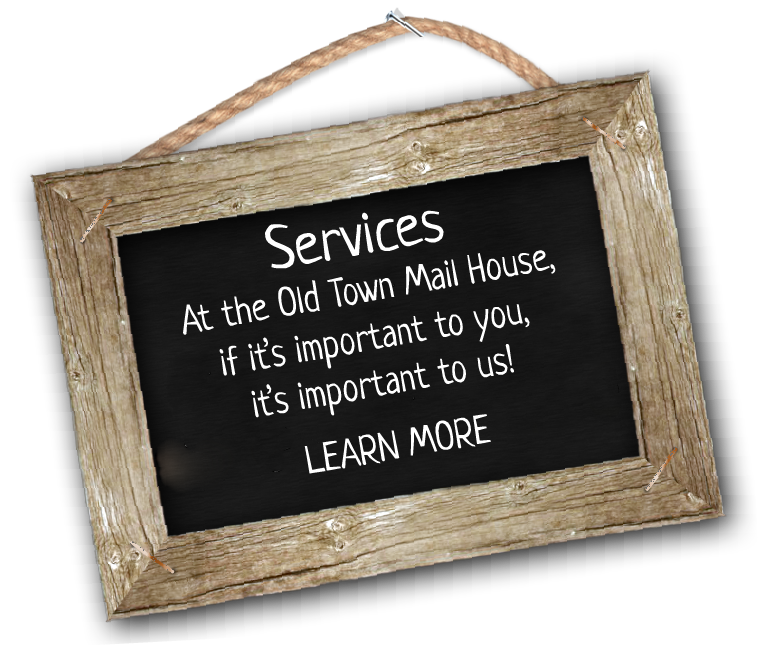 At the Old Town Mail House, we provide one-on-one personal service for all your needs in one location; saving you valuable time. Not only do we provide full shipping services with the carrier of your choice, we offer custom professional packing, paying utility and credit card bills, sending or receiving a fax, making copies, receiving mail and the services of our public notary. We ship UPS, USPS, and FedEx, as well as, offer a FREE drop off location for your packages. The goal of the Old Town Mail House is to make our customers happy. So our knowledgeable staff will find the most economical means of shipping or you’ll have the choice to compare shipping services and choose the best fit for you. The Old Town Mail House has a variety of sizes of private mailboxes where both mail and packages can be received. With its location in The Old Town Marketplace, after hour mail pick up has never been easier! New to the area? Come down to the Old Town Mail House and we will take care of all your packing, shipping and mailing needs. The Old Town Mail House, where you’ll always be greeted with a smile! • Honest pricing and friendly staff. • Over 22 years of experience. • Automated services to save you money. • We can handle any size project. • Able to handle the tiniest details. • Great customer service is our priority.